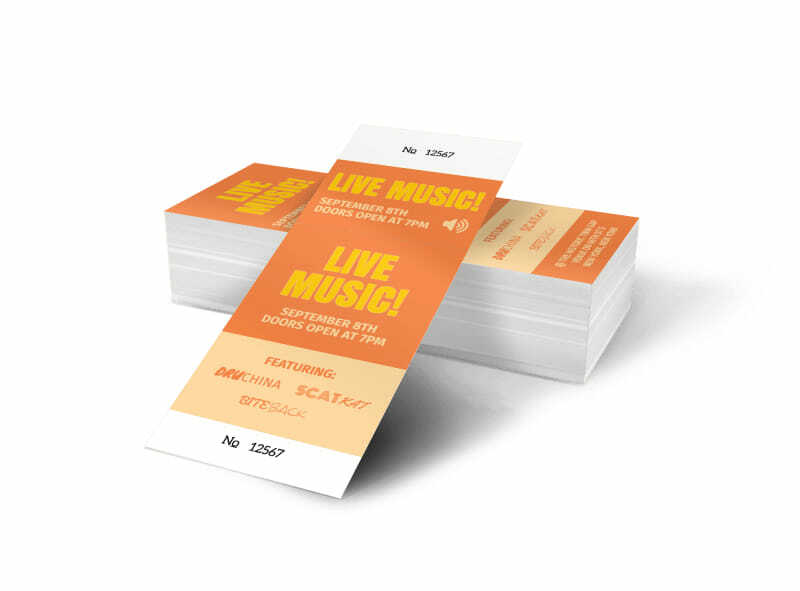 Customize our Live Music Concert Ticket Template and more! 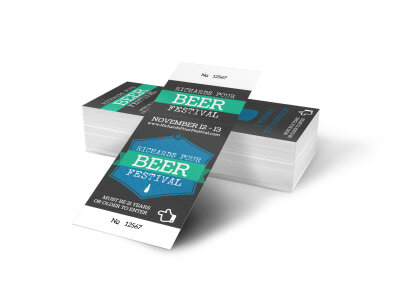 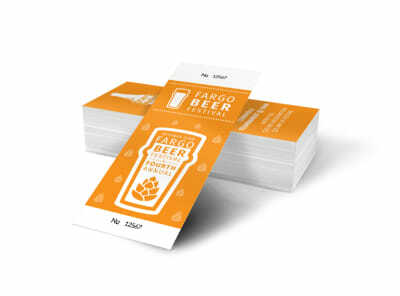 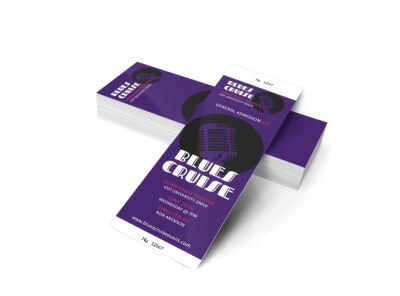 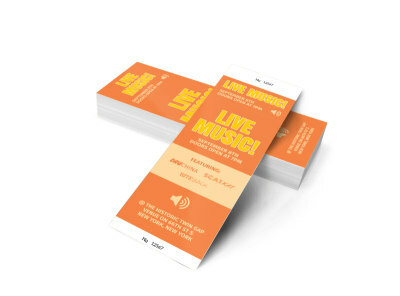 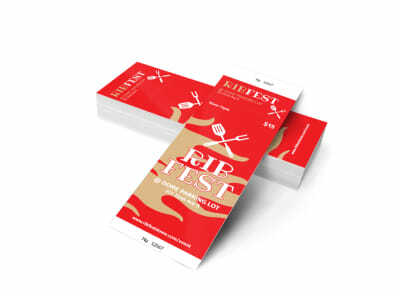 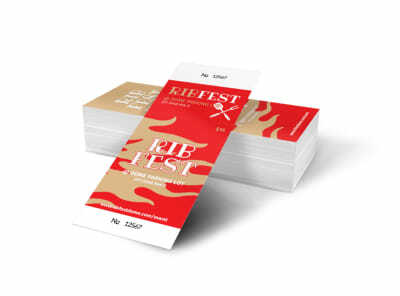 Give your event an air of professionalism with this concert ticket for your live music event that you print yourself. 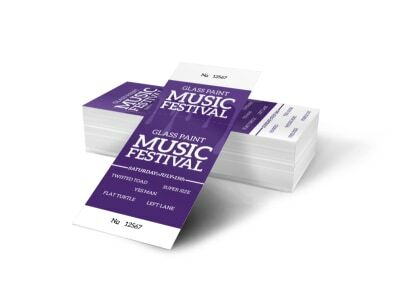 Make your concert ticket stand out with your favorite colors, easy-to-read text, and images of your choice. We offer premium print services for your finished design, or you can opt for print-on-demand for faster distribution.